Iamsu! returns with "The Feel". Iamsu! is an established hitmaker, but too often his greatest successes find him in a supporting role, even if he's really the driving force behind the song. Being number one in assists is still a great accomplishment, but number one in scoring is generally the target, and Su's latest feels catchy enough that it could be one of his bigger records. 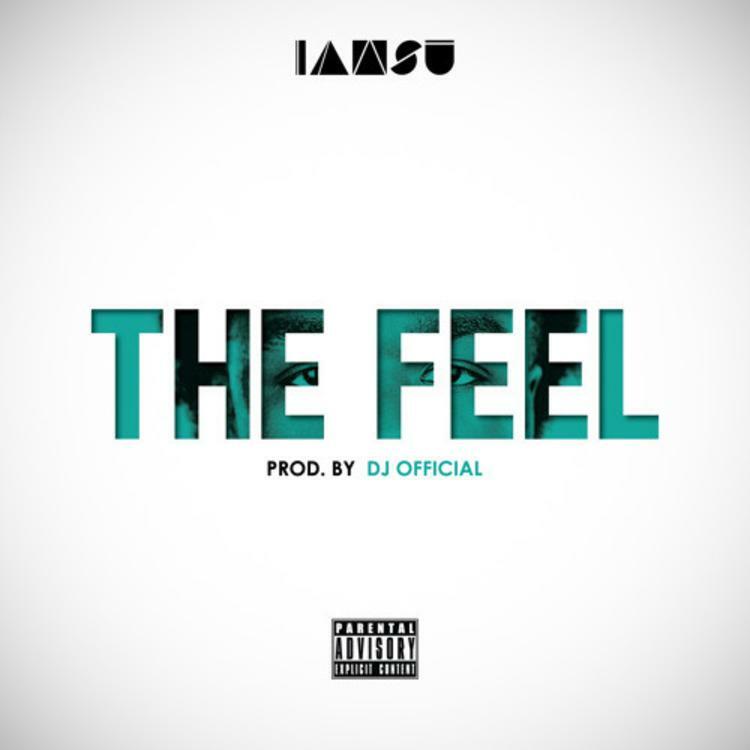 "The Feel" comes through in a lower register, sounding as if the rapper's vocals have been dropped about an octave. He wears the chopped-and-screwed effect well, once again delivering some melodies that don't sound rehashed from someone else's song as many do these days. Think this one will take off?